No. It means the dealer is not required to take your social security number at time of liquidation and issue a 1099. If you have sold at a profit, you are required to report it on your taxes. All IRA assets MUST remain within the custody of a Trustee of the IRA. You may take a distribution of your assets in your IRA, which is a taxable event reported to the IRS. There are two annual fees; a custodial fee and a metals storage fee. Call your ICA Advisor for the current fee structure. Yes. 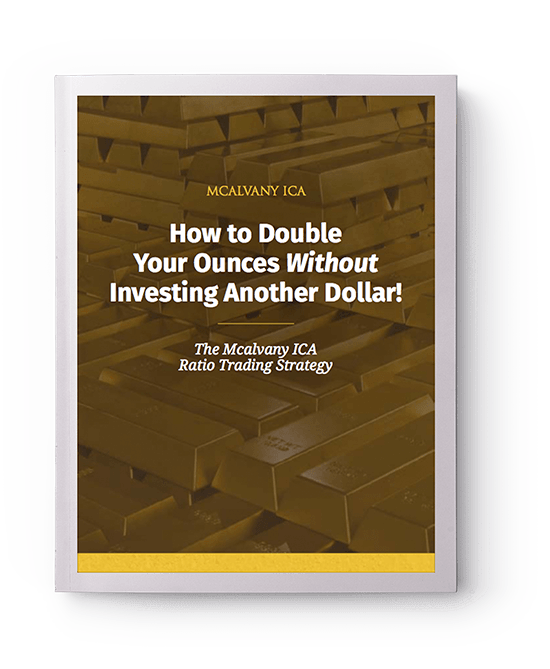 At some point in the future, you may choose to take profits on your precious metals holdings and transfer them into stocks, bonds, CDs or any other type of investment that is allowed in IRAs.